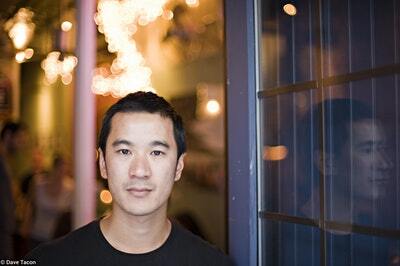 A young Vietnamese-Australian named Nam, in his final year at the famed Iowa Writers' Workshop, is trying to find his voice on the page. 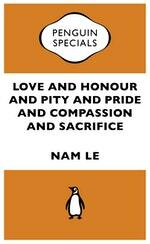 When his father, a man with a painful past, comes to visit, Nam's writing and sense of self are both deeply changed. 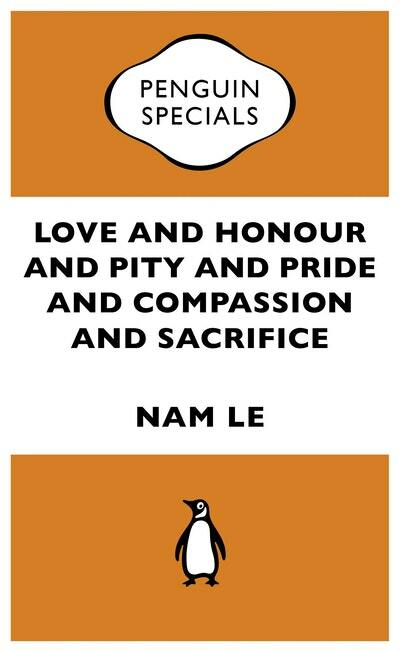 Love and Honour and Pity and Pride and Compassion and Sacrifice is a deeply moving story of identity, family and the wellsprings of creativity, from Nam Le's multi-award-winning collection The Boat. Love Love and Honour and Pity and Pride and Compassion and Sacrifice:Penguin Specials? Subscribe to Read More to find out about similar books.